Justice Sonia Sotomayor’s dissent in Utah v. Strieff and the killings of Philando Castile and Alton Sterling. Everyone should read Justice Sonia Sotomayor on how police stops are life-and-death experiences for people of color. 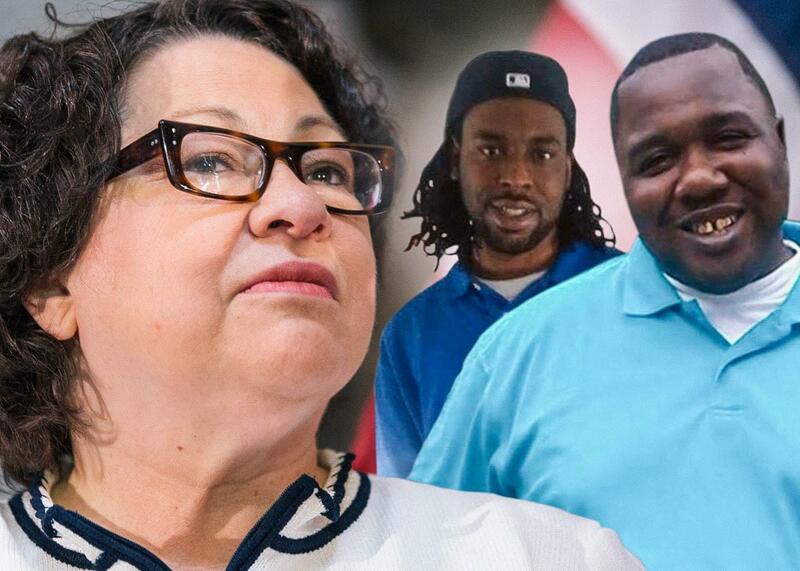 Sonia Sotomayor, Philando Castile, Alton Sterling. Photo illustration by Slate. Photos by Allison Shelley/Getty Images News, via Facebook. Reached for comment, Castile’s mother told the New York Times, “I think he was just black in the wrong place.” She told CNN that she had always “stressed to her son that if he ever had an encounter with police, he should ‘comply, comply, comply.’ ” His family explained that he had a concealed carry permit. There is no footage of the events leading up to Castile’s shooting or of the shooting itself. The shooting of Castile came just one day after a video surfaced capturing the fatal shooting of another black man, 37-year-old Alton Sterling, who was killed by the police in Baton Rouge, Louisiana, while selling CDs in front of a convenience store. The Department of Justice has opened a civil rights investigation into that shooting. We must not pretend that the countless people who are routinely targeted by police are “isolated.” They are the canaries in the coal mine whose deaths, civil and literal, warn us that no one can breathe in this atmosphere. They are the ones who recognize that unlawful police stops corrode all our civil liberties and threaten all our lives. Until their voices matter too, our justice system will continue to be anything but.